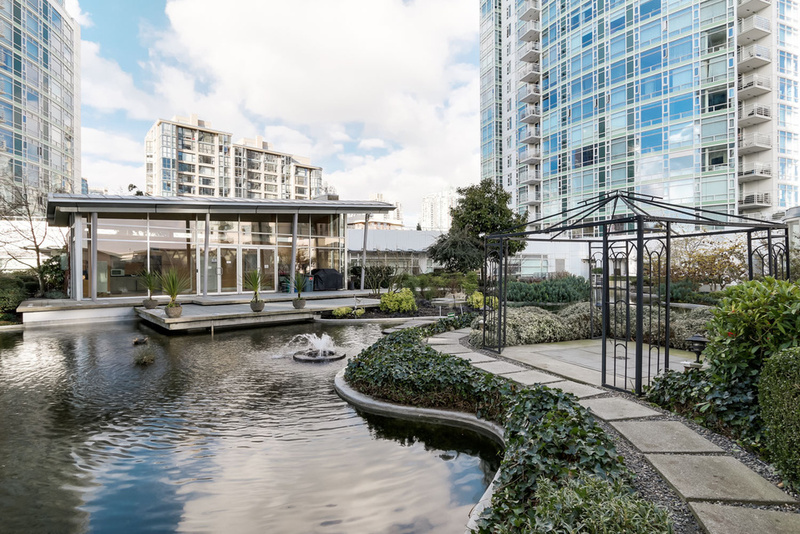 509 - 189 Davie Street, Vancouver — Mark + Co.
Resort-style living just steps to the seawall. 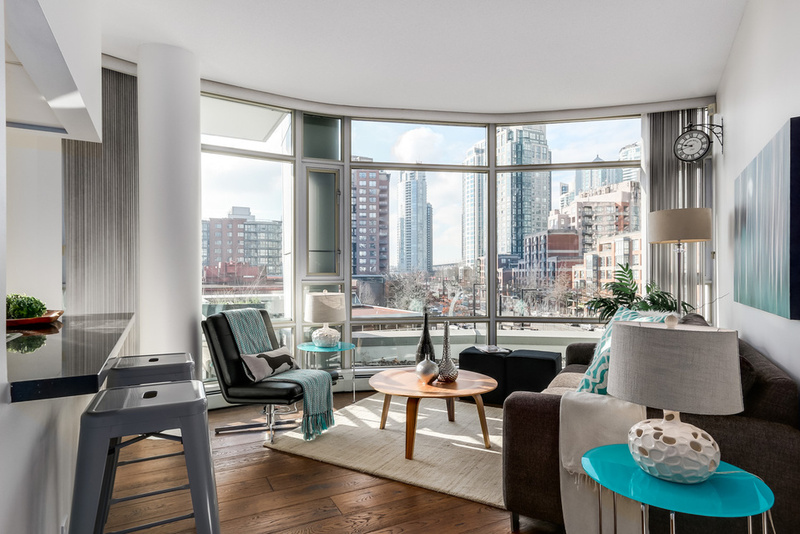 This striking corner suite features 9ft ceilings and a bright, airy view overlooking Yaletown's historic “Roundhouse”. 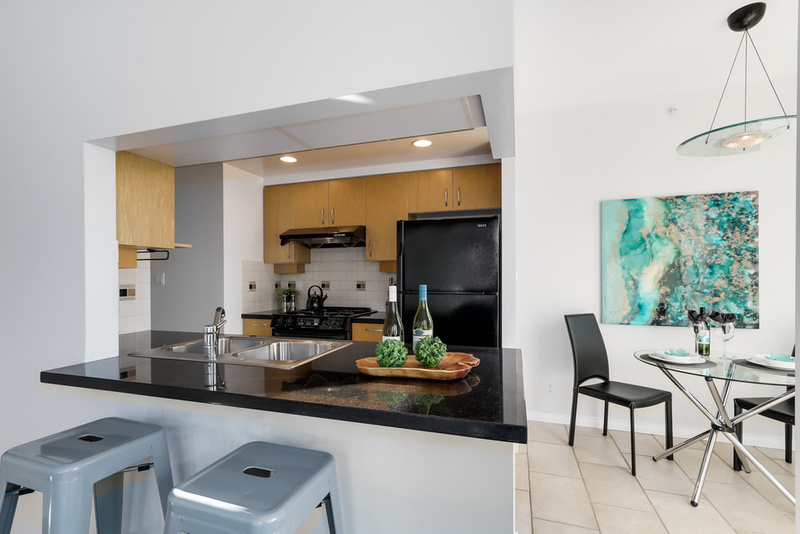 Granite counters, upgraded hardwood flooring throughout the entire unit, a gas range and open kitchen make this a designer home. The spacious den is ideal for a home office and is well separated from the main living space. 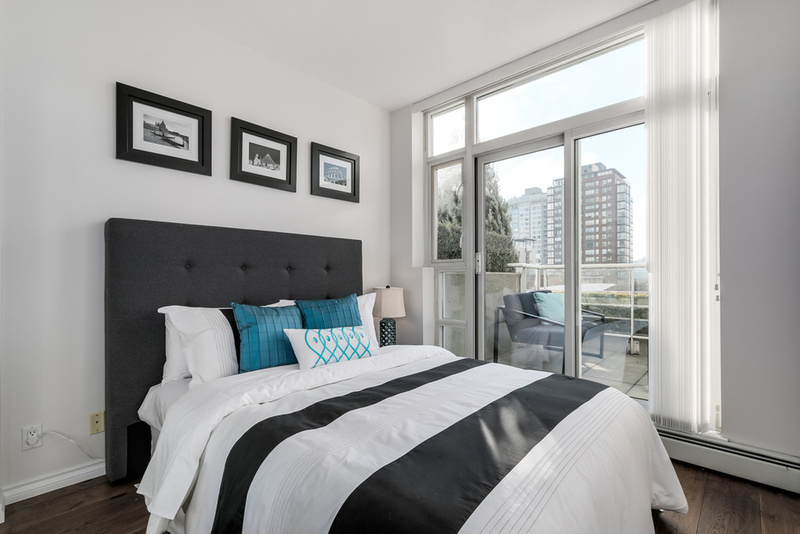 Your very own private sundeck offers incredible value and can be accessed from both the living/dining rooms and the master bedroom. 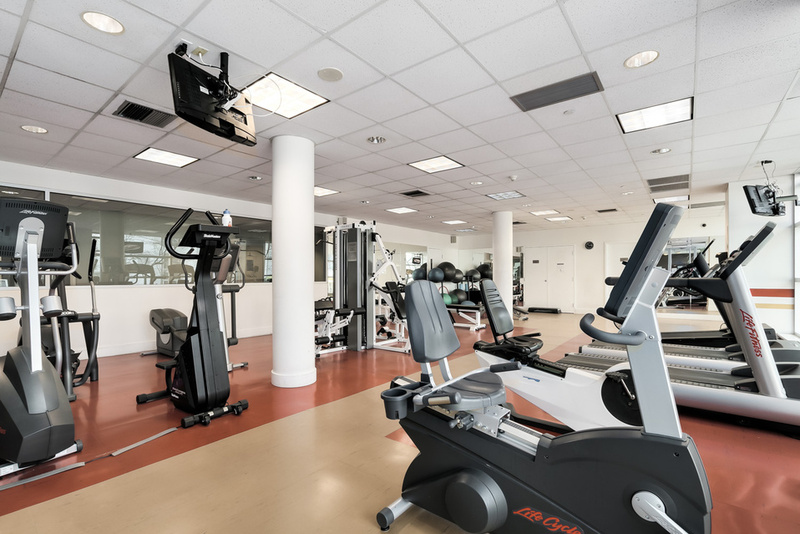 First class amenities include an indoor pool, hot tub, full fitness facilities, concierge, a beautifully landscaped inner courtyard and much more. 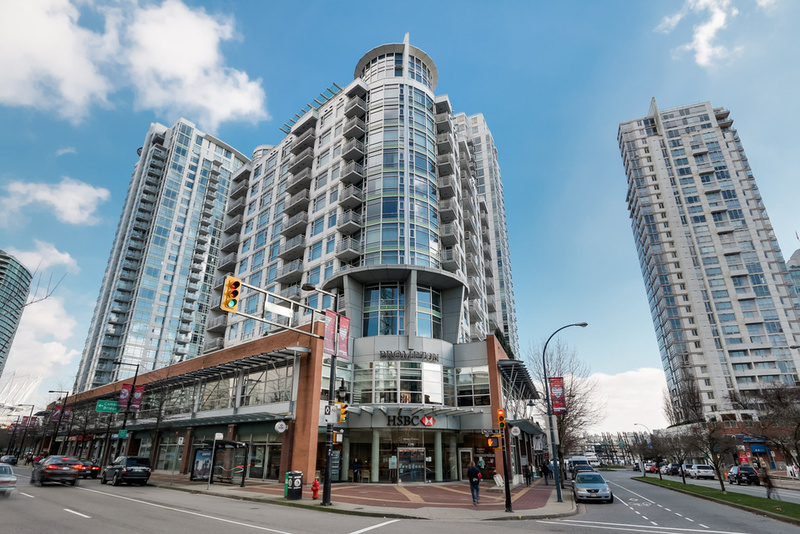 This suite comes with two, secure, side-by-side, underground parking stalls (a $30,000 value). 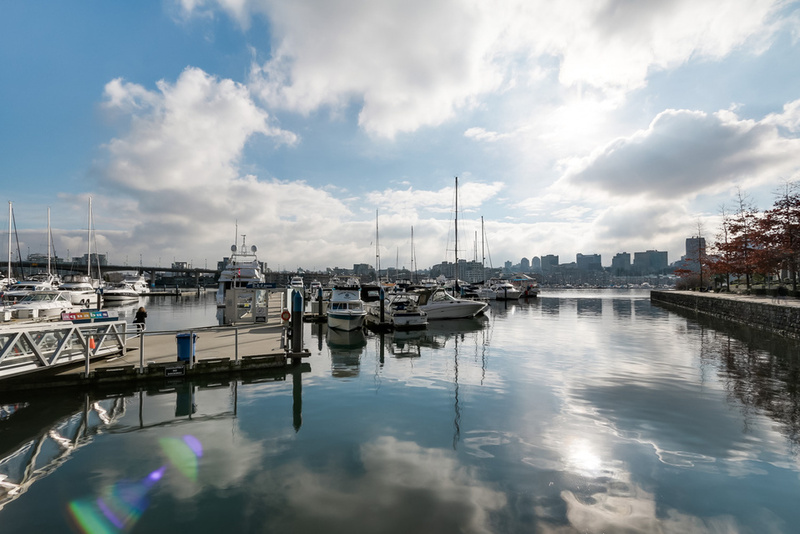 Live the Yaletown lifestyle with restaurants, shops, Urban Fare, the seawall, David Lam Park, Canada Line and much more all just steps from your front door! Outdoor Area: Large, private, Southwest facing sundeck for your exclusive use. Parking: Two, side-by-side, secure, underground parking stalls conveniently located on parking level one and situated close to the elevator.